We escaped to Duluth this past weekend. We probably could’ve used an escape to any locale as we just haven’t gotten out of town together in a while. We stayed in a lovely B&B, run by a charming couple, with delicious breakfasts, in a bed that was decidedly not queen-sized (maybe a full?). So we didn’t get the much needed sleep, but we agreed the breakfast made up for it. And we did get to eat well, see a movie, and visit a haunted mansion. 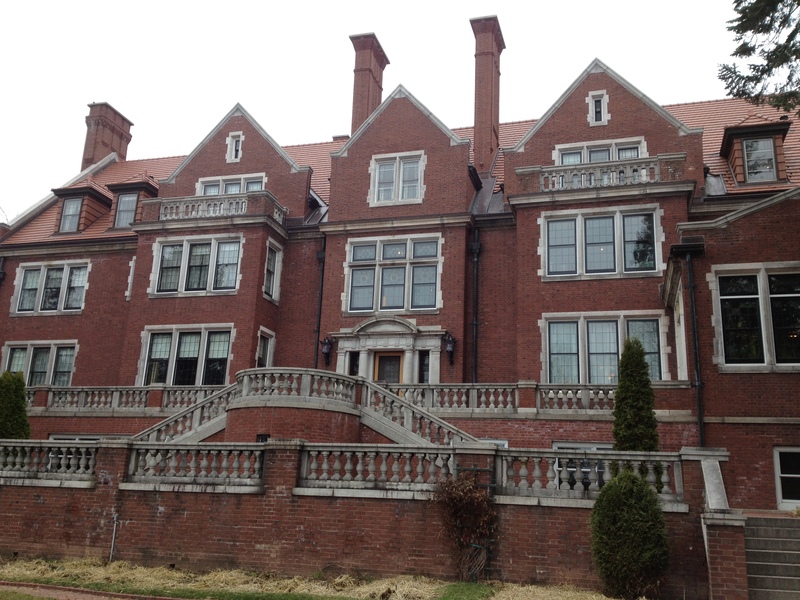 They didn’t talk about the murders on the tour, but it was fun to visit Glensheen. And it is good to be home.